Gather new strength and feel the pleasant change between heat and the following cool down. 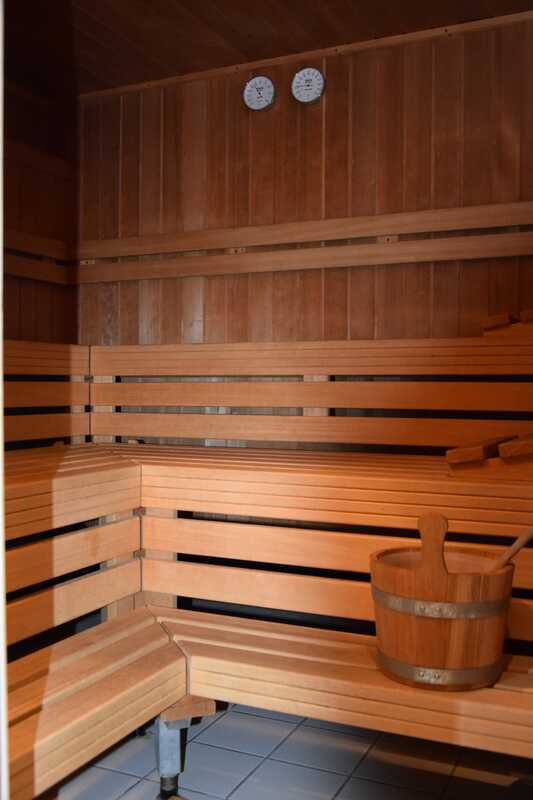 Relax intensively while your circulation and your metabolism are stimulated and your skin and pores are cleaned deeply. 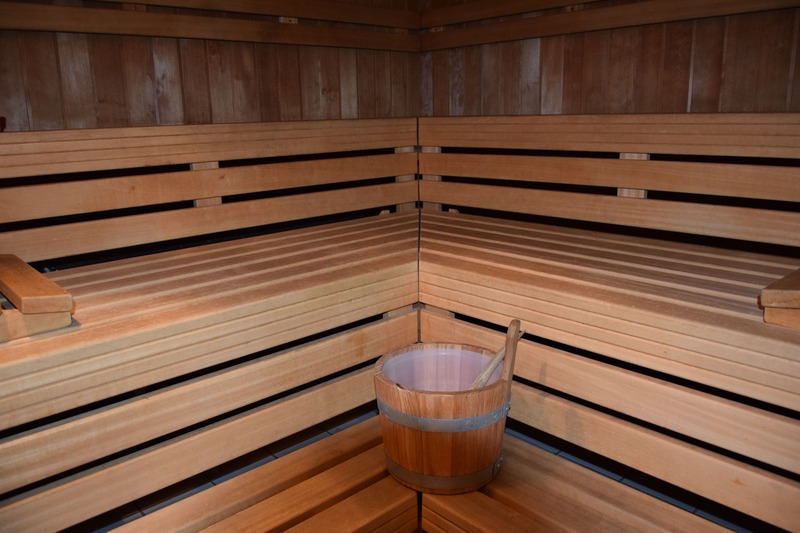 Regular visits to the sauna have positive effects on our body. It strengthens the immune system and reduces the susceptibility to infections, trains heart and circulation, relaxes the muscles, stimulates the metabolism and increases the general performance. 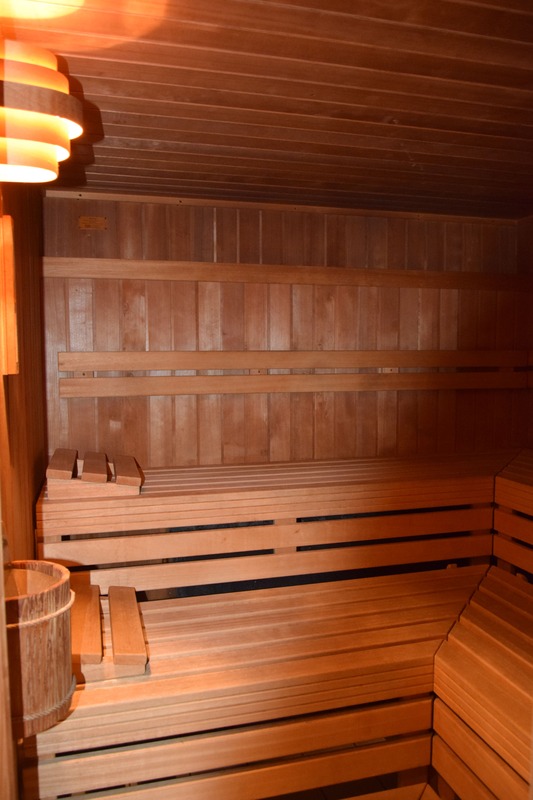 Enjoy the pleasant effect of our in-house steam bath. 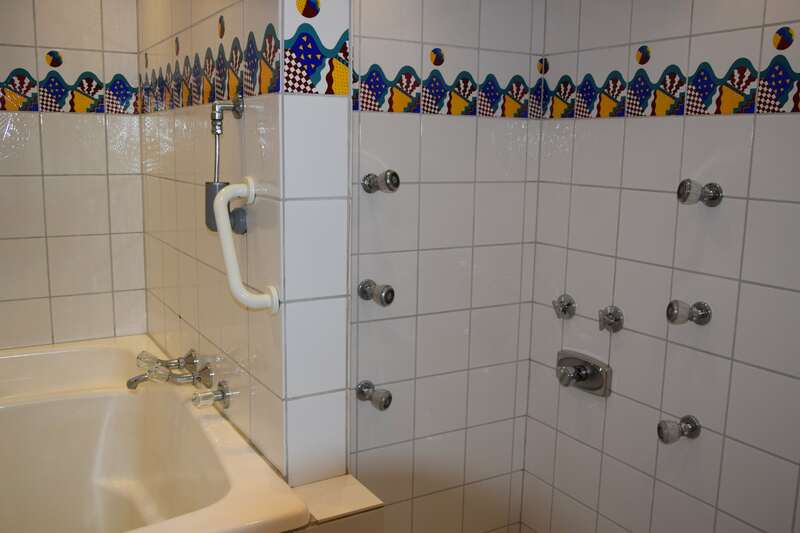 A visit to the steam bath is the perfect finish of a great day full of nice impressions. Give your body time to regenerate and let your thoughts flow. Essential oils in the steam have positive effects on your state of mind.